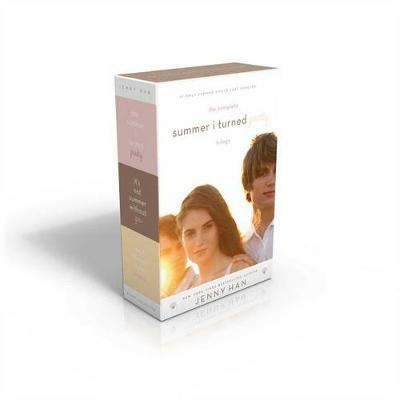 Summer love abounds in the New York Times bestselling The Summer I Turned Pretty series, now available in a paperback boxed set. Belly has always lived for the summertime, because summer means all her favorite things: swimming, the beach, and the Fischer boys, Conrad and Jeremiah. For as long as she can remember, she's shared her summers with the brothers at Cousins Beach. And for as long as she can remember, she's been in love with Conrad. Then one summer it seems like he might have feelings for her too--but so does Jeremiah. As the summer seasons pass, Belly has to choose between two brothers who love her...and she'll have to break one of their hearts. This paperback collection of the complete series includes The Summer I Turned Pretty, It's Not Summer Without You, and We'll Always Have Summer. Edition Statement Boxed Set ed.